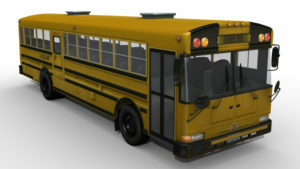 Bus drivers are held to a higher standard and have a greater responsibility for keeping passengers on the bus safe during travel. 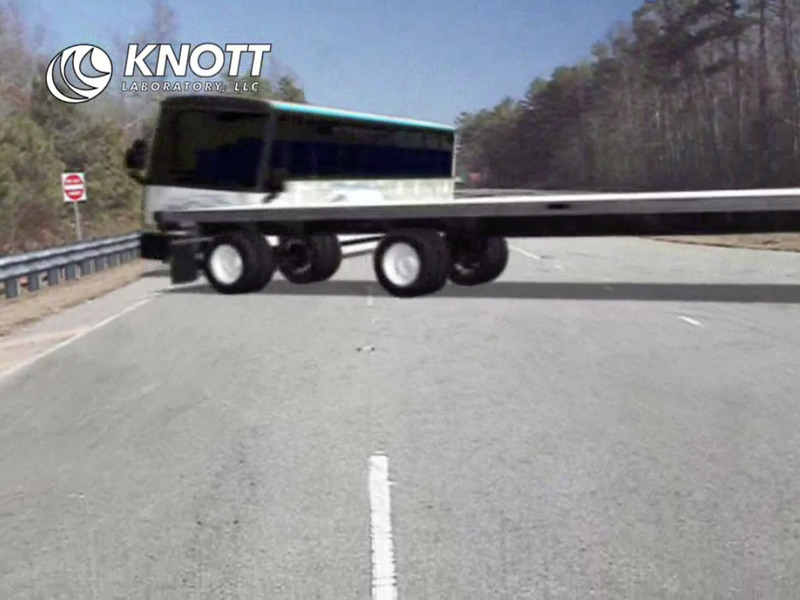 Knott Laboratory performs vehicle accident reconstruction of commercial vehicle multi-passenger buses. When accidents occur, Knott Laboratory analyzes aspects of the accident, such as perception reaction time (PRT), vehicle speed, black box data, vehicle design defects, visibility, and environmental factors such as weather and ambient lighting. 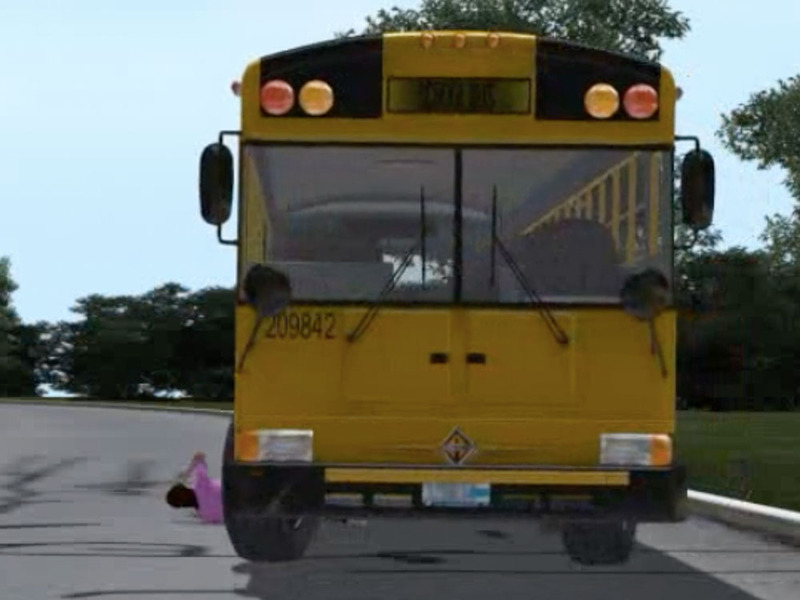 Bus drivers are held to a higher standard and have a greater responsibility for keeping passengers on the bus safe during travel. 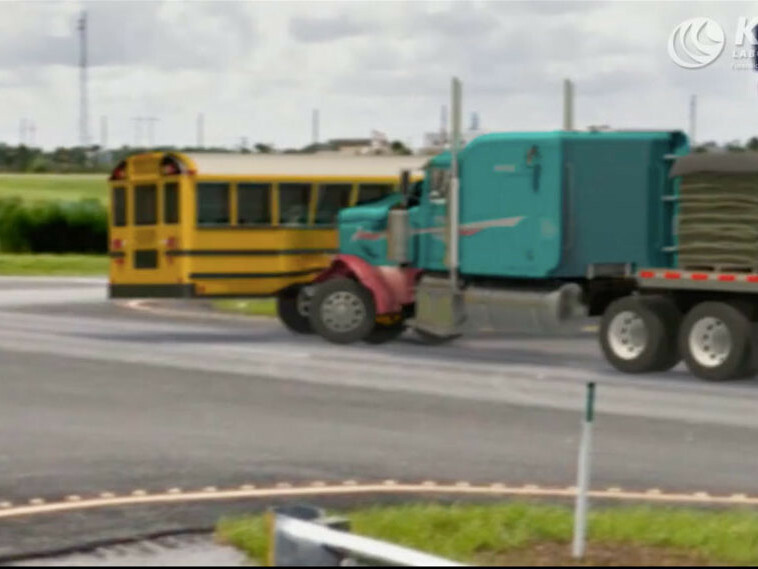 Driver actions during an accident are analyzed through witness and driver testimony and driver responsibilities are established with the aid of federal licensing procedures and regulations by the Federal Motor Carrier Safety Administration (FMCSA).